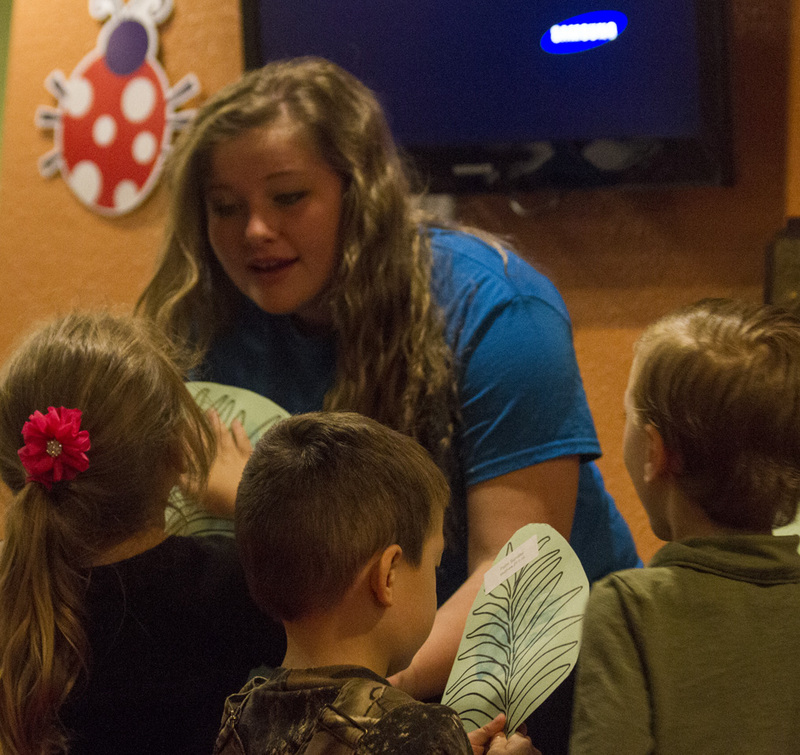 Summit Kids is a place where fun, new friendships, and the Bible come to life. We provide your children with the opportunity to discover, explore and grow spiritually in an inviting and safe environment. Your kids will love the high-energy games, kid-friendly worship music, and age-appropriate interactive teaching. And parents, you can feel safe knowing that your children are in good hands with our qualified, trained staff. Whether you have a newborn or a fifth grader, or any age in between, we have an exciting and positive experience waiting for them at any one of our weekend services at Heritage Church. Your toddler will have a blast as they discover simple Bible-truths through fun crafts, sing-a-long worship, easy-to-follow Bible stories, and even snack time—helping them build a great foundation in God. Our 1st through 5th grade Kid’s Church services use interactive worship, activities, games and fun-to-learn lessons that help make learning God’s Word the best part of your kid’s week. Plus, your kids will love our prize vault where they can cash in on points they earn with participation!